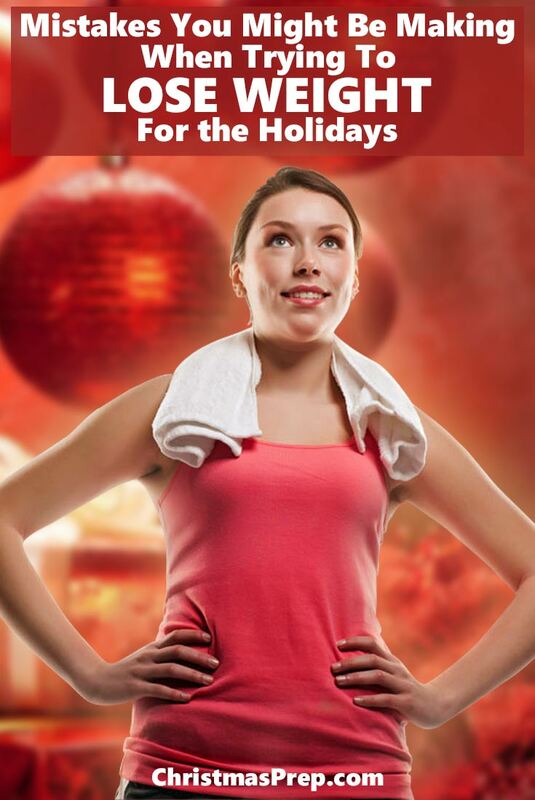 Trying to lose weight at ANY time of year is nothing short of frustrating. 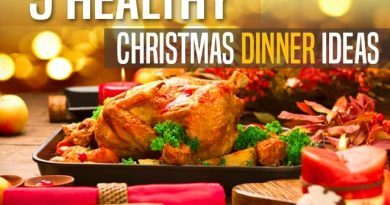 But it’s extra challenging around the holidays given all the extra items on the typical to-do list, the extra get-togethers with family and friends, the extra eating, and all the celebrating between Thanksgiving, Christmas, and New Year’s. Packed schedules, increased stress, little sleep, and an increased go-go-go daily grind all come together to stack the weight-loss deck against you. It’s frustrating, but it doesn’t need to be. 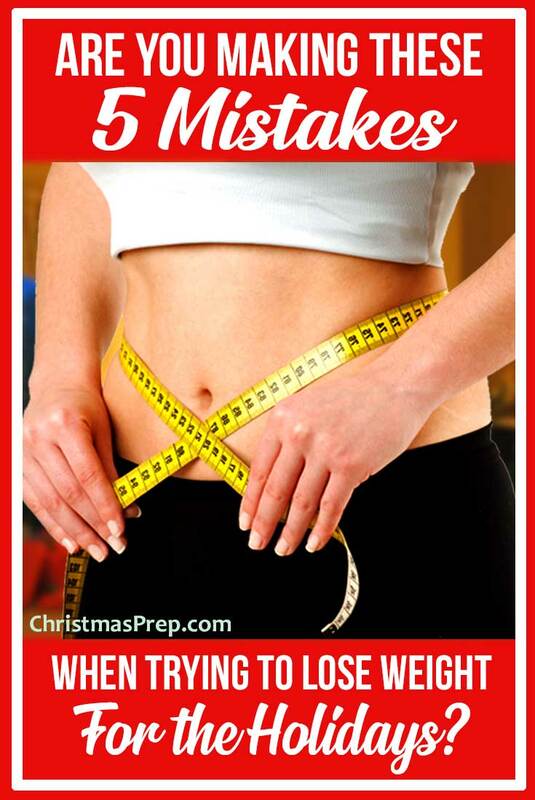 Here are some of the most common mistakes that people make when they’re trying to lose weight for the holiday season. 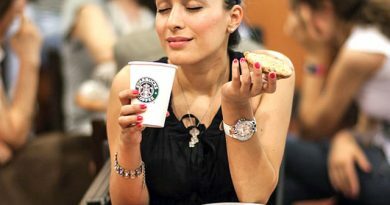 Avoid these and you’ll have an easier time shedding those pounds you wish to lose over the course of these super-busy three months. Rather than looking at all the different aspects which come into play when you start losing weight and shedding fat, many people are concerned with one thing only: the number on the scale. While this is a great indication that you’re becoming lighter and losing weight, it’s definitely not the only way to measure success. Take measurements of different parts of your body, such as your waist, thighs, hips and arms. 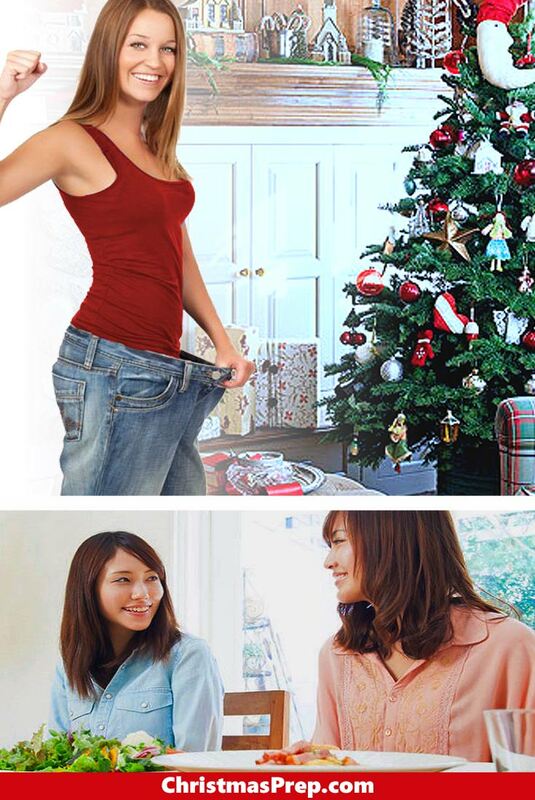 Look for changes in clothing size and in the way you feel too. Yes, this may seem counter-intuitive. Well believe it or not, it’s possible to not lose weight because you’re not eating enough. People think that if they starve themselves and don’t allow themselves to eat proper meals, they’ll lose weight quickly. You can become very stressed when trying to lose weight, and whether the stress is coming from your desperation to lose more weight or other factors in your life, it’s never a good thing. The added stress that comes with the holidays certainly doesn’t help! When you’re stressed, your body produces stress hormones, which in turn, cause you to gain weight or hold on to any excess weight you already have. It’s also easy to go on “emotional eating binges” to help you feel better. That too can lead to packing on additional pounds. A good strategy is to get into some stress-reduction activities before the holidays arrive (so that they are almost “habit” by the time the busy days roll around), and then to schedule those activities on your calendar like any other task you have to do. Getting good sleep can have a massive effect on how easily your body is able to lose weight. People who sleep badly will released high levels of a hormone named cortisol, which is one of the leading hormones which make it difficult for the body to lose weight. You might feel like you’ve done a massive workout and you deserve a huge meal afterwards, but one of the main problems that people have is massively overestimating the amount of calories they have burned. To get a more accurate result, buy a monitor that you can wear on your wrist or ankle. You’ll be able to track the calories you burn based on your individual fitness level, weight and height, as well as your heart rate. There you have it. 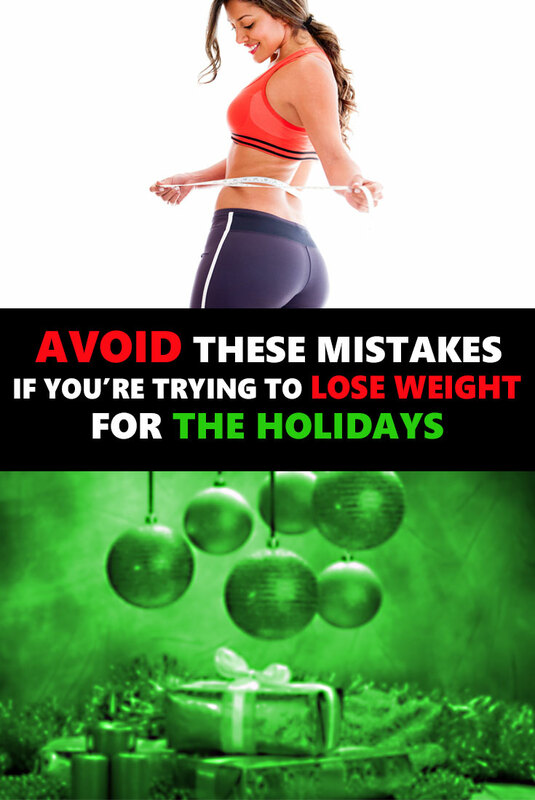 You will make great strides in achieving your weight loss goals by avoiding these five major mistakes on your journey to better overall health, not just during the Christmas holiday season, but also during the rest of the year as well.